CBD cream is a hot topic in the wonderful world of medical cannabis today and has already been shown under test conditions to have a therapeutic effect for some chronic ailments in humans, including arthritis. Clinical studies on mice have shown that the administration of CBD has long-lasting therapeutic effects without psychoactive side-effects. This makes it a potentially very interesting and viable option for many people. Seeing as 1 in 5 adults worldwide have been diagnosed with some form of arthritis, the data from the Helmick et all study suggested that transdermal CBD could be a great way to treat conditions such as this, and the best part about it is that it all comes with zero side effects. 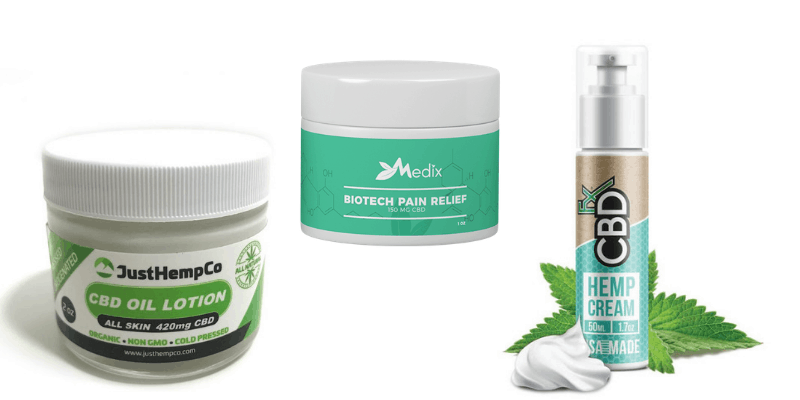 There’s CBD cream for back pain, CBD cream for Acne and even CBD cream for Psoriasis, all available on the market today. However, customers need to be aware that not all CBD is equal and one needs to err on the side of caution and to do their research properly before they hit the “order now” button in their online cart. Those who suffer from back pain and especially chronic sufferers will tell you that simply getting out of bed in the morning can be a real struggle. Playing cat and mouse while waiting for the pain to kick in is something that drives back pain sufferers insane. However, many people who have suffered from back pain for years claim that CBD cream is the thing that helped the most. CBD cream is transdermal and enters the bloodstream directly through the pores in the skin. While it isn’t the cheapest cream on the market by any stretch, a little does go a long way and many people swear by it. 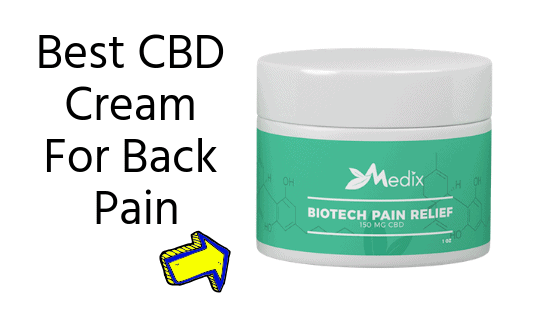 Reports of 27/4 throbbing pain in the back and down the legs being numbed by CBD cream have been in abundance online, and CBD offers real promise when it comes to chronic pain for a wide variety of people. CBD cream comes in different forms and strengths so you’ll want to make sure you choose the most suitable one for your needs. When it comes to back pain, there are creams that are better for sore muscles and those that contain other ingredients that work alongside the active substance to relieve pain further. These include mint and things like Eucalyptus oil which is also effective for some people who need at least some immediate relief from their pain. 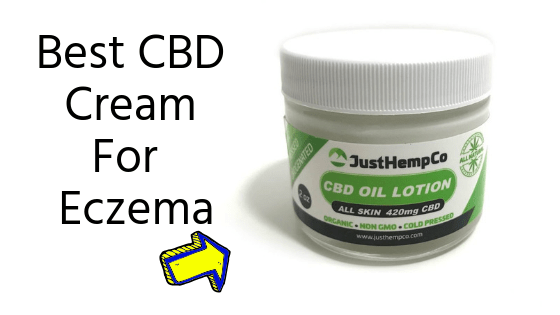 CBD cream can also be used to treat Eczema in some patients. Due to the complex Endocannabinoid system present inside every person, creams applied to the skin can have an immediate effect and offer relief. CBD creams contain both anti-inflammatory and anti-itch properties and also boasts an extremely high safety profile. The fact is that only relatively low levels of cannabinoids are required in order to have an effect on the skin. This means that a little dab of cream goes a long way making CBD cream for Eczema a cost-effective option too. People who suffer from Eczema, especially those with a severe condition, will tell you that life can be just horrible sometimes. When those itches flare up there’s almost nothing one can do to alleviate the discomfort, while itching it only makes matters worse. Many people also don’t want to take toxic pharmaceutical drugs orally or in cream form, wanting to keep things natural and organic. Receptors in the skin interact directly with the properties in the CBD cream and can reduce the itching and even the appearance of the skin condition. Some folks who suffer from Eczema use CBD cream regularly to keep the itching to a minimum, while others swear by it as the best solution to their problem. Acne is usually associated with spotty teenagers at the cusp of puberty. However, nothing could be further from the truth as there are literally millions of people around the world who suffer from Acne well into their more senior years. While the condition is usually sparked by puberty in most people, as well as being uncomfortable and itchy – not to mention unattractive – many suffer from a lack of healthy self-esteem as a result. Many kids are picked on for being spotty and that’s where CBD cream for Acne comes in. Due to the fact that CBD is non-toxic, non-psychogenic and non-addictive, it can be used by just about anyone from babies to pensioners. And it doesn’t stop with humans as there are also numerous CBD for pets products available online too. Many people who have Acne say that CBD cream works for them to reduce inflammation and redness, while simultaneously reducing the visibility of the spots and affected areas. But it doesn’t stop there as CBD cream also helps to regulate overactive oil production in the skin. This overactive oil production is what leads to outbreaks of Acne in the first place and can be controlled well according to some people; either by using CBD cream or by ingesting a CBD tablet. Psoriasis is a very painful skin condition that affects many people. Caused by a problem within the immune system, Psoriasis means that too many skin cells develop and build up on the surface of the skin. This, in turn, causes the skin cells to form red patches and often another layer of what looks and feels like fish scales. Considered to be an autoimmune and genetic disease, the reason that CBD cream and other CBD products work for some people is due to the endocannabinoid system mentioned earlier coming into play. As this system plays a major role in regulating the immune system, CBD cream for Psoriasis can be an effective solution, although that applies more to milder cases on the whole. Another factor here is that, according to many, CBD keeps a person healthy and able to ward off things like the common cold. As Psoriasis is often sparked by environmental factors like medications, infections, and traumas, CBD is just the ticket for those looking for a natural solution to their problem. Psoriatic arthritis affects up to 30 percent of people with psoriasis. CBD cream can also be used to treat the symptoms of this form of arthritis and has been shown to be effective when applied to the skin. Arthritis is the official name for joint pain, although other conditions also fall under the same umbrella. Most people aren’t even aware that Arthritis is the leading cause of disability in the United States, affecting over 50 million Americans. But there are two different types of the condition which are the most common; Rheumatoid arthritis (RA) and Osteoarthritis (OA). Like Psoriasis, Arthritis is also an autoimmune disease in which a person’s immune system attacks their joints, causing inflammation. While RA usually affects the hands and feet, leading to stiff joints, OA is a degenerative disease that affects joint cartilage and bones. At least four different studies between 2011 and 2017 demonstrated that CBD helped to reduce inflammatory pain in rats by affecting pain receptors. 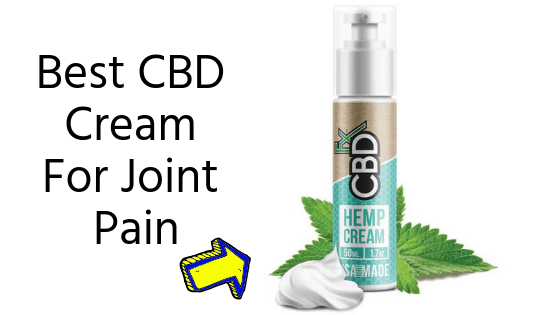 While the evidence is not yet conclusive, it seems to be the case that CBD cream is an effective way to treat Arthritis and related joint pain issues. Whether using CBD cream for back pain or CBD cream for Psoriasis, always ensure that you check the label properly and have done your research on the product you are buying. It is always advisable to purchase products which have positive online reviews, and that includes positive vendor reviews.